Ah Harvard-Yale! It’s one of the biggest events we look forward to in the year, what with the tailgates, pranks, parties, sleepovers, and, oh right, football. In less than a week, we will be packing our bags and heading on the shuttle to Cambridge. We know it will be a hectic time for everyone. Due to our consideration and kindness, The Boola has come up with a list of essentials to make The Game as enjoyable for you and your crimson hosts. 1. 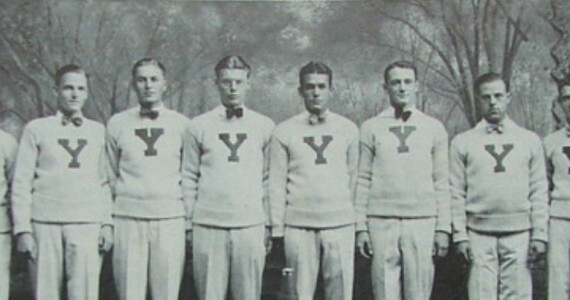 As much Yale gear as humanly possible. 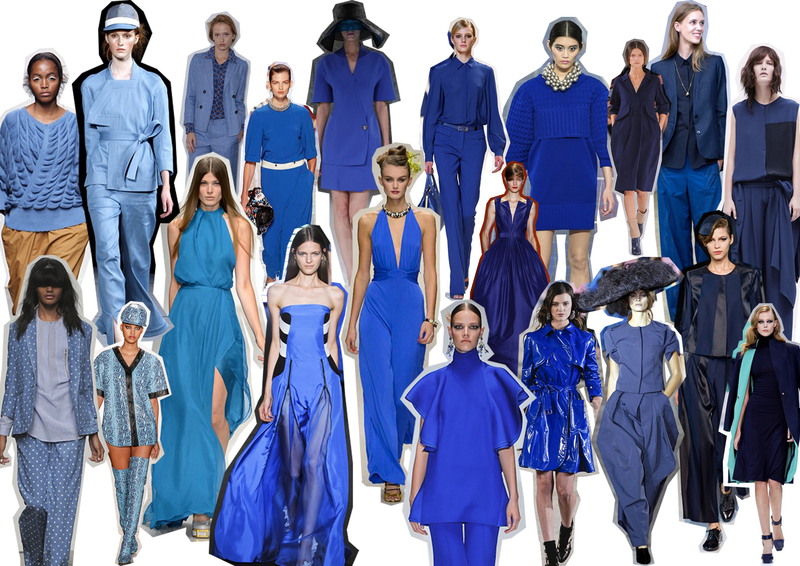 You will always look in style AND show your true colors! Not only will it protect you from the cold Harv– I mean Boston winds, it will also give you that on point retro-preppy touch. 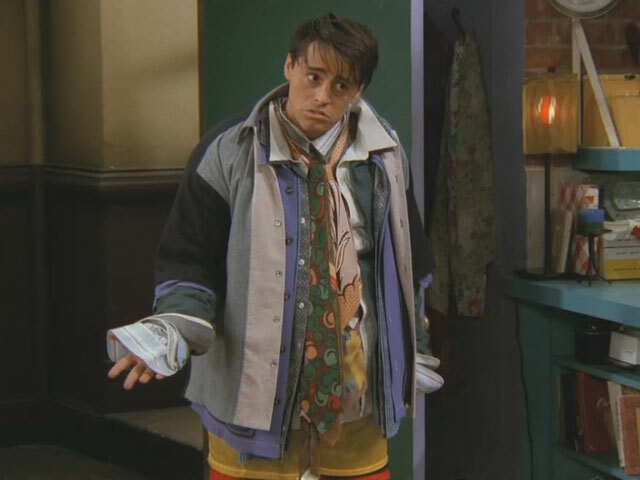 For our serious Yale fanatics, we suggest replicating Joey Tribbiani’s timeless look with all Yale shirts and sweaters. 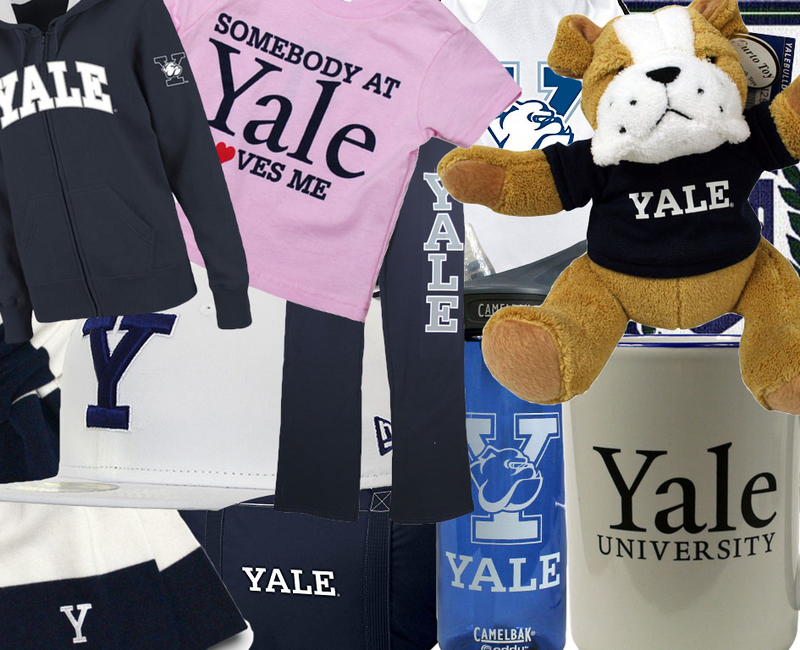 We also suggest accessorizing with Yale themed hats, scarves, and gloves (just in case you weren’t warm enough already). The weather is getting colder, and the last thing you want is to have frozen toes and fingers at the Game. Bring a snuggly blanket and friends to penguin huddle with. The temperature will be ranging from high 40’s to 60 degrees on the day of the Game (that is 8°C – 16°C for our international friends). 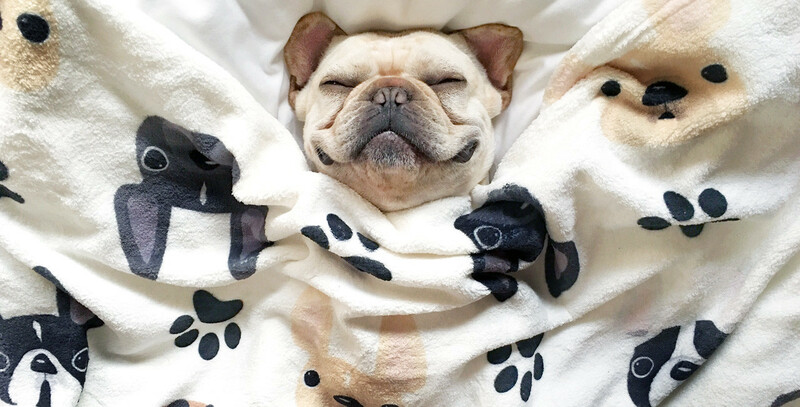 Be sure to stay warm! Your Harvard friends have been living off cold crackers, sad cereal, and their tears for a long time. Now that the dining services strike is over, Harvard students have to return to lukewarm crackers, slightly less sad cereal, and their tears. 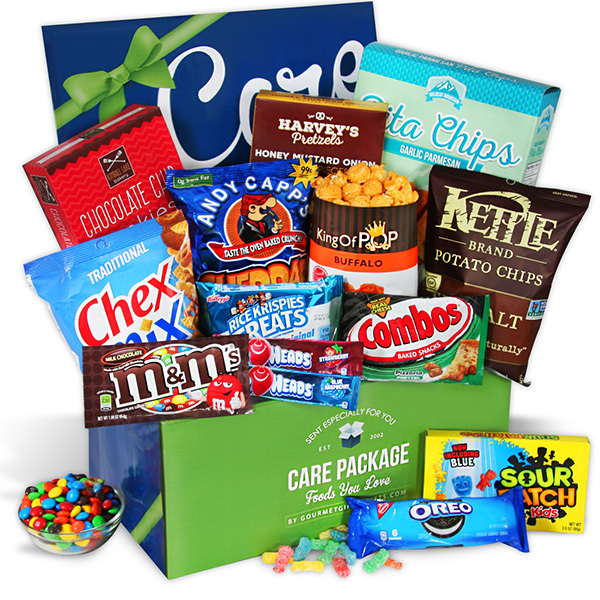 Show your consideration and gratitude by giving them a care package with all your favorite foods! Here are a few cost effective options (as in free!) 1) Your choice of fresh fruit, gluten free granola bars, and double fudge brownies from the Yale dining hall! Just grab it before you leave on Friday. 2) Leftover Halloween candy from your suite or the suite next door. 3) Insomnia Cookies from the billions of study breaks and club events. 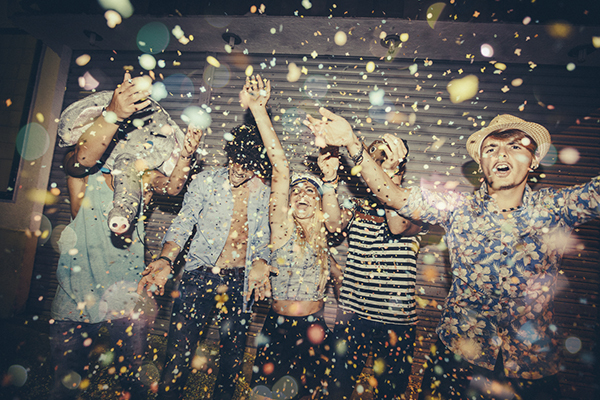 Whether you recycle your outfit from the previous Woad’s or you make a last minute run to Urban Outfitters, don’t forget to bring your party outfits. 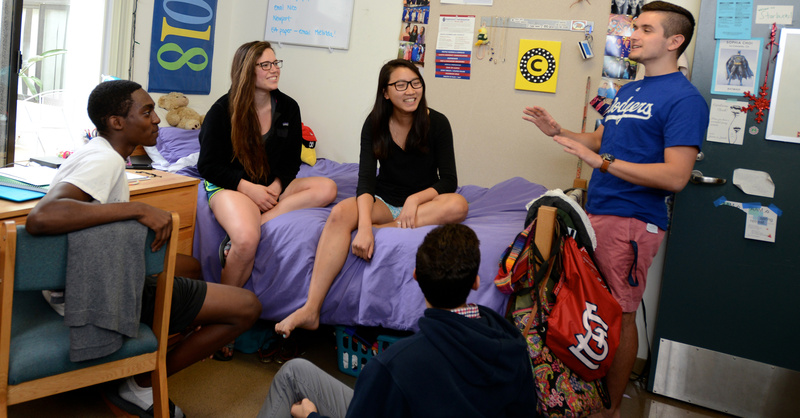 Remember to give your Harvard host and friends a sympathetic hug before you go out, as they frantically complete psets for class on Monday. If you are planning to go to “HYpe: The Official Harvard-Yale Party” (FB event: here), don’t forget your Yale ID for free entrance. If not, then take the red line towards Braintree and get off at MIT for a lit night. Have fun! We all know that chanting and screaming is essential to The Game. 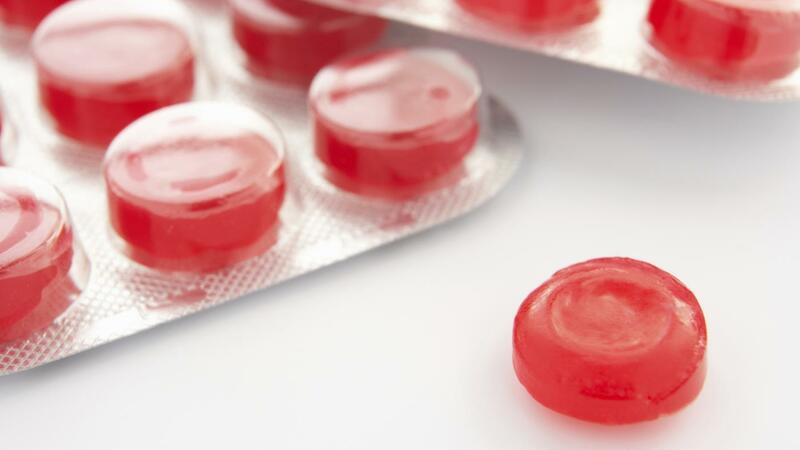 Bring some cough drops or Advil for the next morning so you won’t be croaking by the time Thanksgiving starts. Drink lots of water throughout the day. We also recommend a combination of tea mixed in with honey. 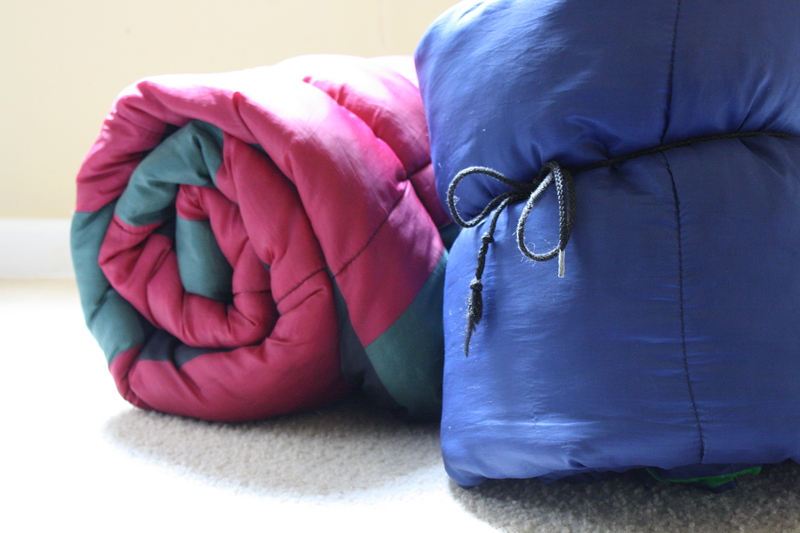 If your host doesn’t have a futon or the decency to give up their bed to you (jk, plz don’t make them give up their bed), bring a sleeping bag or air mattress. Let your Harvard friends know how much fun you are having! Remember when it was Halloweekends and you were so swamped by all the parties and haunted houses, you nearly had to schedule everything you were going to on GCal? Or tell them about how you love Yale Dining by recounting when Saybrook had Oktoberfest and Stiles had a Dr.Suess brunch with green eggs and ham. Show them pictures of you frolicking in the leaves on Old Campus or having a siesta in a hammock. These will serve to jog their memories of what “happiness” and “fun” looks like. Then, lend them a shoulder to cry on and email them this.